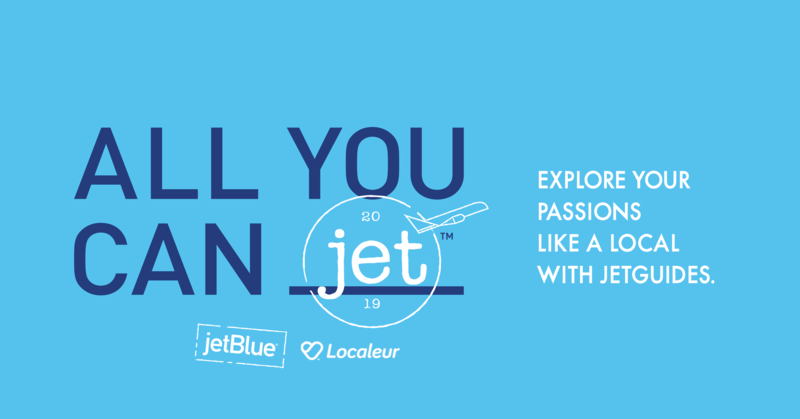 Out of the Blue – Your destination for JetBlue inspiration and beyond. Read More	about We’re Crossing the Pond! 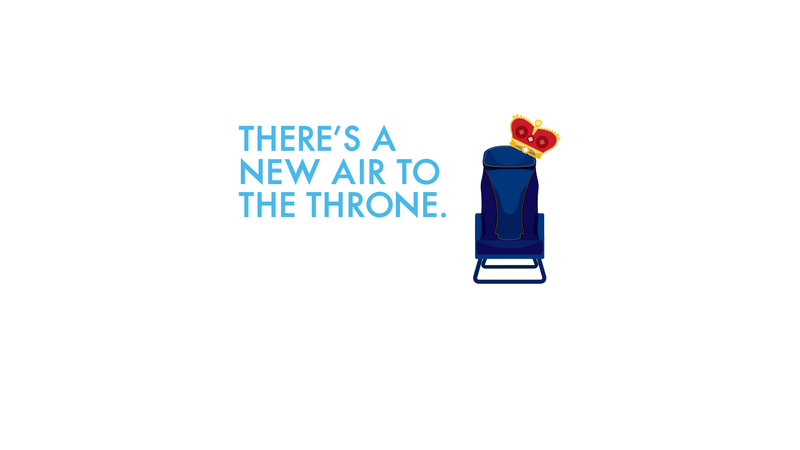 The 2019 phase of our highly-anticipated A320 interior cabin restyling is finally here! 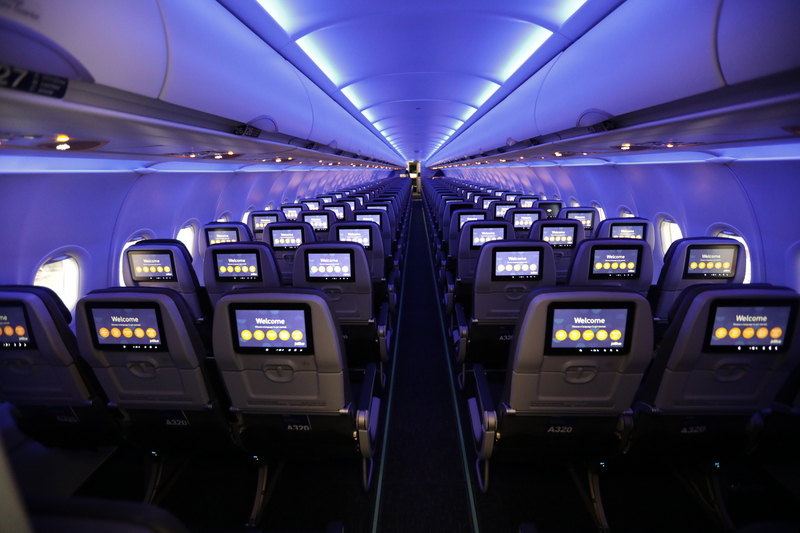 Today, we’re excited to take you inside our first completed retrofitted A320 aircraft, designed specifically with our customers’ comfort in mind. 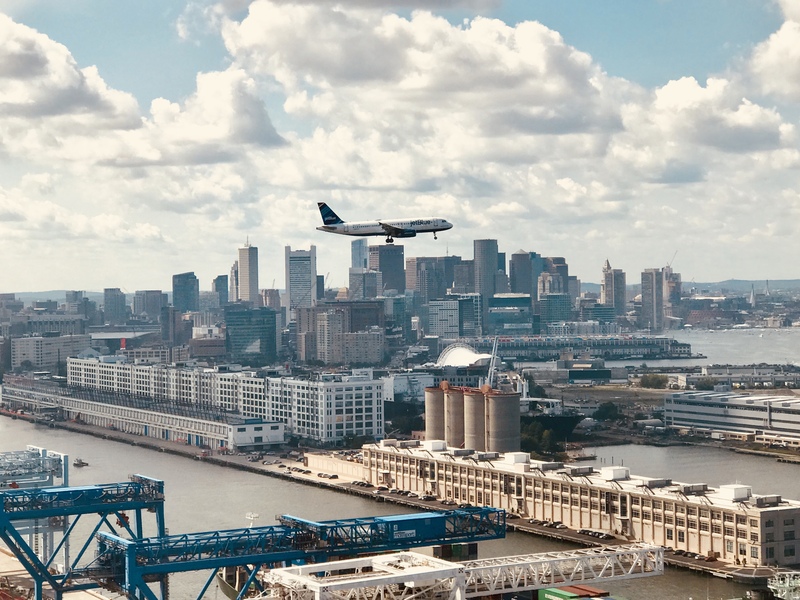 As the top airline in Boston, we are excited to announce the next phase of growth at Logan International Airport (BOS) as we advance toward our goal of 200 daily departures in the coming years.